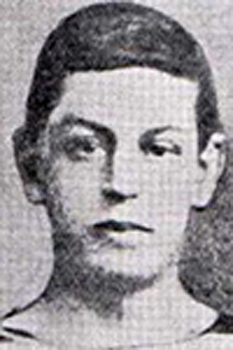 John Sidney Smith was born in Manchester in 1860 and played for Cardiff from 1880 until 1885. In the 1882 - 3 season he shared the role of Secretary of the club with W H Treat. Smith gained 3 Welsh caps, 1 each against Ireland, England and Scotland.